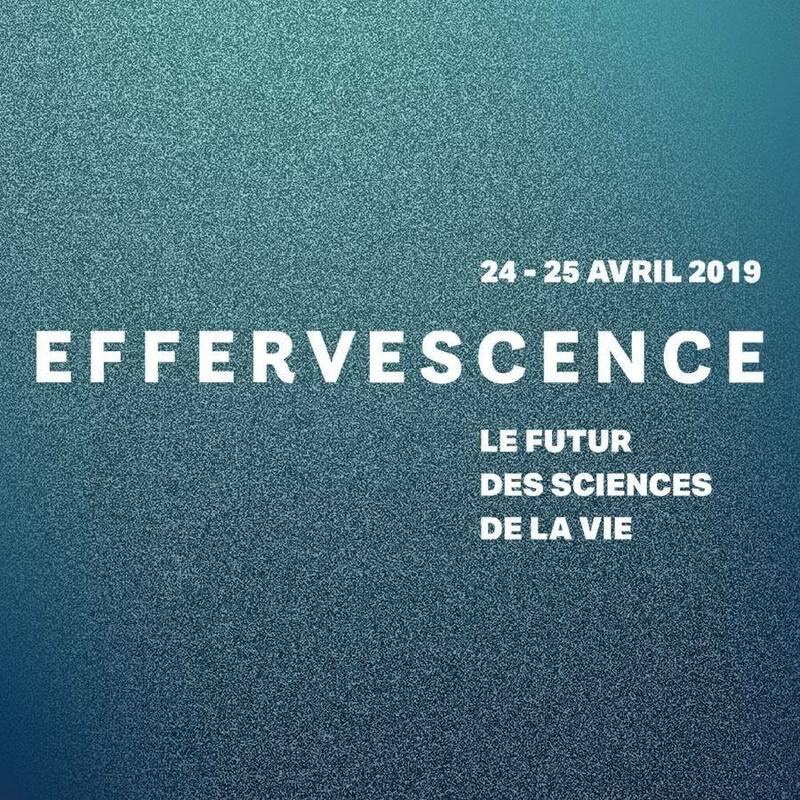 A true scientific and business beehive, the Effervescence conference is born out of the explosion of the Quebec Life sciences and Health technologies sector in recent years. It is the inevitable rendezvous of the co-creators of the Future of life sciences. Nearly 50 speakers will address topics in more than nine themes focusing on the future of life sciences and health technologies, in addition there will be flash conferences on an array of topics such as talent in life sciences, financing and investing opportunities and practical training sessions for professionals in the industry. There are also two other exciting events to be hosted on the evening of April 24: the AmorChem KNOCK OUT Event fight between researcher-boxers and industry veterans who will fight it out before your eyes to come away with a funding prize; and the Effervescence Stars Contest, which aims to recognize 10 young Quebec researchers who have made a name for themselves in their specific research areas.